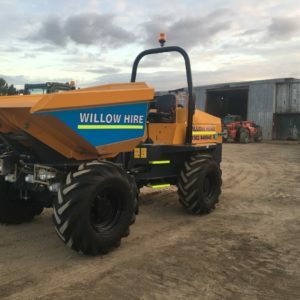 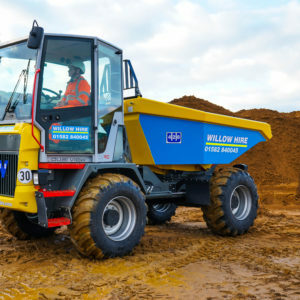 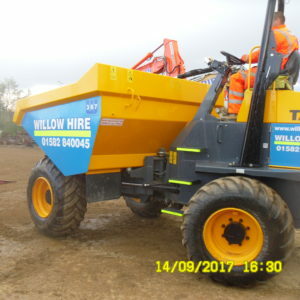 With its fast travelling speed and a loading capacity of 2500 kg, the KC250HR-4 can easily transport a large amount of material in a short time frame. 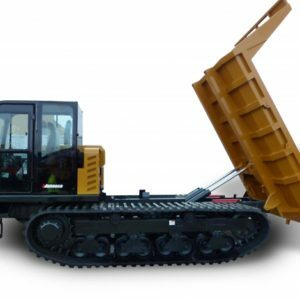 With its powerful tracked undercarriage, it can work in varying ground conditions. 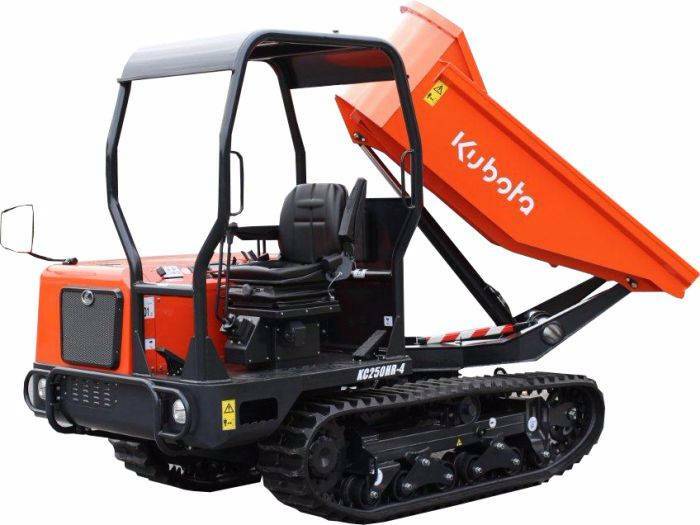 The KC250-4 can easily avoid obstacles with a rear angle of gradeability of 27° and a ground clearance of 334 mm.